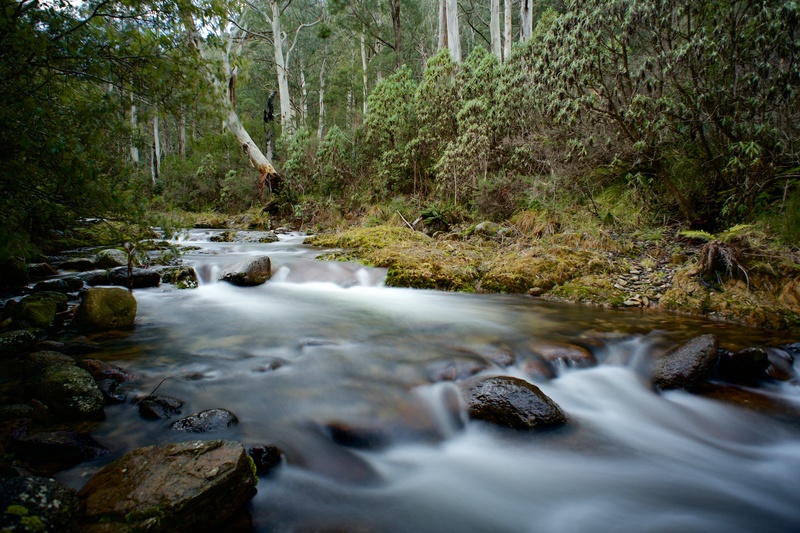 Images featuring natural environments and water have a calming effect. There is no doubt that in business today the biggest buzz words are “Happiness” and “Wellbeing”. In fact, they have created a new industry of experts, consultants, apps, programs and so much more. Businesses can fall down a rabbit hole chasing happiness and wellbeing for their teams, spending countless days of “training” or “workshops”. But there is a secret happiness and wellbeing hack that nobody is talking about. Why? Well simply it isn’t something the “Consultants” can monetise. Even better it is science based, it will have both an immediate and long term effect on the happiness and wellbeing of your team. The hack is so simple that most people just dismiss it as too easy but investing in art for your business will have a profound effect on your team. Most businesses that invest in artwork do so with their customers in mind. A beautiful foyer or reception creates a great first impression. That is true and totally important. But, where does the majority of work happen in any business? It is back of house, in the staff spaces where your team toil away each and every day. Cytokines are chemicals necessary for herding cells to the body’s battlegrounds to fight infection, disease and trauma but too many are linked with disorders like type-2 diabetes, heart disease, arthritis and even Alzheimer’s. There is evidence that the kinds of art that you view can also have a direct effect on the health of people. It was noted by Ulrich who studied post-operative cardiac patients the following. Ulrich investigated the effects on patients recovering from open heart surgery of exposure to one of the following: an image of nature, an abstract image or no image. Patients exposed to the nature image experienced less postoperative anxiety than either of the other two groups. They were also significantly more likely to switch from strong analgesics to weaker painkillers during their recovery. Of note the patients exposed to an abstract image experienced more anxiety than those with no image. So the challenge is not just about bringing art into the business but the correct types of art. Art that includes depictions of nature, natural beauty, waterfalls or sunrises for instance have a calming effect thus a positive health benefit for teams. The lunchroom, break room and other break out spaces. These areas are critical simply because these are areas dedicated to non-work activities. They provide a chance to recharge and relax. These spaces benefit significantly from natural scenes like waterfalls, rainforests and the like, the greens of nature. Back of house staff spaces. These areas are where your team does most of their work and where stress levels can be elevated for long periods. Bringing natural beauty into these spaces will have a direct effect on reducing team stress. Client meeting spaces. Depending on your business type and whether your clients generally have a positive or negative experience during meetings will depend on the artwork chosen for the space. For instance, let’s say you are a tax accounting firm. Many clients come to you stressed, then we will use calming natural images to bring a sense of calm and natural beauty into the space. Where your customers are happy and excited about visiting you then perhaps we use aspirational travel images to give them a sense of anticipation and excitement for what lies ahead. Foyer and reception. First impressions do count and you should have beautiful relaxing and even calming art in these spaces. But remember that these spaces are not where the hard work is completed so we shouldn’t prioritise them above the more critical staff spaces. The great news is that your business can create a positive, happy and more wellbeing focused workspace without engaging expensive consultants or by sending teams off-site for training. Here are a few tips getting started. Engage with your local art society to find artists with the right types of art for your business. Talk to individual artists about purchasing selected artworks for the spaces, right sizes and shapes are important too, not just the subject. Talk to the experts. In Australia we are The Office Art Specialists, we work with businesses of all sizes to create awesome offices that are happier and have a positive effect on team wellbeing. John Lechner is a professional artist and landscape photographer. John's passion is creating awesome offices by bringing art into the workplace. Bringing the right art into the office reduces stress, creates a happier and wellbeing focused offices. John changes lives through art.